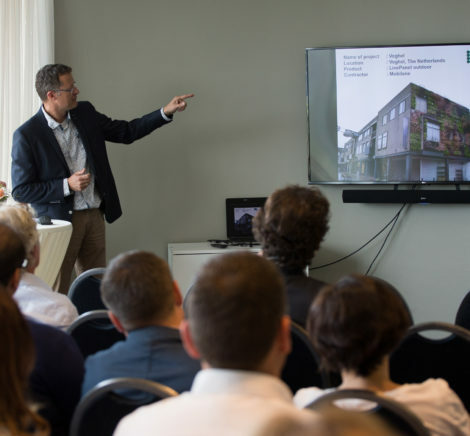 Are you an architect or specifier and interested in a CPD presentation? 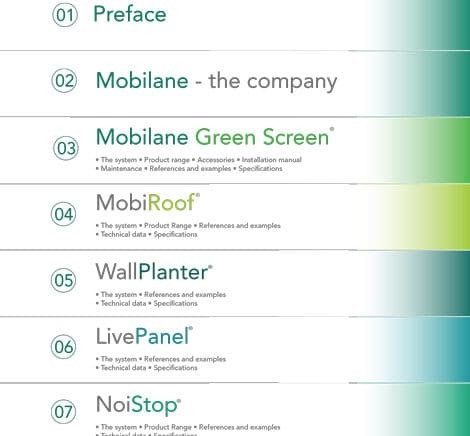 The Mobilane UK Technical Team can offer you a 1 hour presentation about the essentials of our ready-made green systems. Yes, I like to receive more information about the CPD presentation!